Following the liberalization of global energy markets, the world has witnessed a substantial growth in energy commodity trading. Moreover, prices and volatilities have significantly increased, partly due to geopolitical crises, but mostly resulting from increased participation of financial investors. Such newfound interest in energy markets has spawned greater demand for state-of-the-art models and methods necessary to understand the challenges related to trading and risk management. 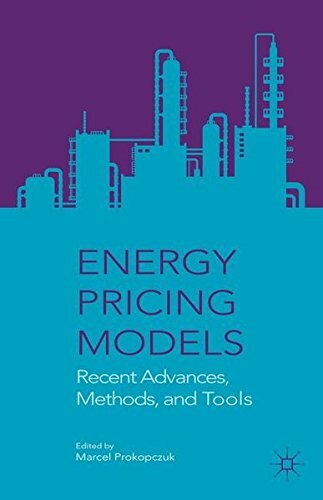 Energy Pricing Models showcases original cutting-edge research to best illustrate the latest advances and future implications of trading in energy markets. Prokopczuk assembles an all-star team of leading academics and practitioners in order to provide a well-balanced analysis of the topic. This work is required reading for market practitioners wishing to gain greater insight into the field, as well as academics and researchers interested in learning more about the latest developments from an applied perspective.